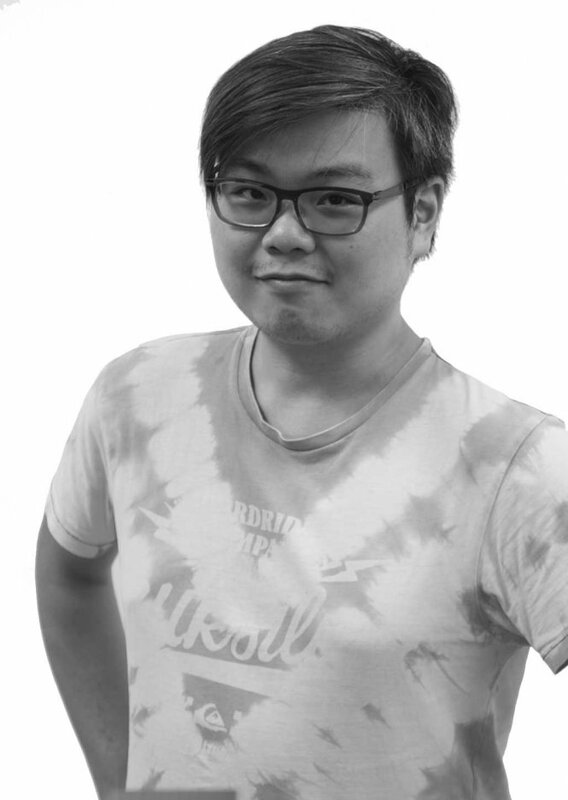 Chris is a video editor, colourist and motion graphics artist. He has years of experience editing multimedia materials for various TV and online publications. During his time at APV, Chris has edited numerous promotional, content and training videos for multi-national corporations such as Hong Kong Disneyland, Kerry Logistics and Manulife. Chris’ experience makes him extremely efficient in execution. But what separates him from other editors is his humble and positive personality, along with a tenacious attitude. Besides his work ethic, Chris has a strong passion for all things related to visual storytelling. Not only is he proficient with many software packages, he is also interested in computer and audio hardware. This keeps him up-to-date with the latest technology and digital gadgets. Chris is also well versed in graphic design, colour theory and art history; always looking to add the next level of visual polish to his work.